Dual head stethoscopes are capable of picking up both high and low-frequency sounds. 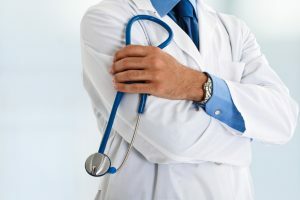 They are recommended for cardiologists, technicians, nurses, and pediatricians and they’re particularly beneficial for the latter since it can capture the littlest sounds coming from the heart, something that ordinary stethoscopes are unable to do. However, with this particular model from MDF, healthcare professionals will be able to hear a patient’s vital signs, something crucial for a proper diagnosis. 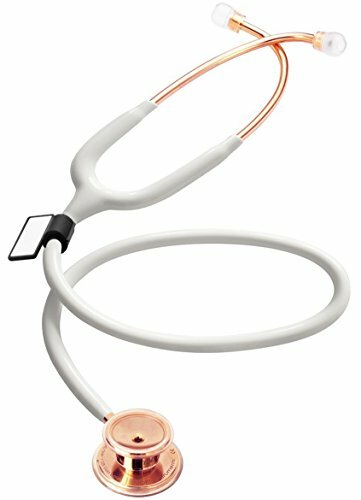 This stainless steel Premium Dual Head from MDF is not only an advantageous stethoscope, it is also something that any medical pro with any for fashion will greatly appreciate due to its rose gold features. It is functional and designed with aesthetics in mind. Features an allover ergonomic design for better handling and comfort. Includes sturdy dual head chest piece made from hand-polished stainless steel. Manufactured with thick, non-stick acoustic tubing to prevent wear and tear from constant usage. Includes patented acoustic pyramid chamber for great sound quality. Includes patented ComfortSeal eartips to guarantee comfort. Includes accessories like additional eartips and ultra-sensitive diaphragm. The MDF Stainless Steel Premium Dual Head model has a nice selection of colors for healthcare pros to choose from. 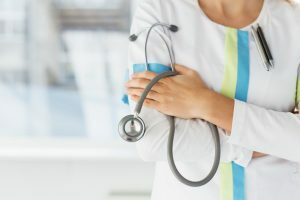 It is not only limited to plain black, so users can actually choose something that will provide more personality to their gear, or at least with a stethoscope. The model is manufactured from stainless steel for enhanced acoustics. It features a chill-resistant ring positioned all over the bell and dual-leaf spring internal parts for sturdiness. Its smartly-designed ErgonoMax headset has accurate angles for comfort and it is also provided with the company’s patented ComfortSeal eartips that features SafetyLock adapters. The tubing has a length of 29.5 inches and is non-latex. One of the best things about the product was its accurate chest piece. Instead of utilizing aluminum, the company made use of stainless steel. Thus what we have here is a quality, durable piece. It is carefully crafted and hand-polished to offer users exceptional acoustics. Many customers have agreed that this is where the product stands out from the rest of the bunch. Due to its accurate chest piece and acoustic tubing, prime components for excellent sound quality, there is no question that this unit from MDF is a quality model. A good number of customers loved that the product was comfortable to wear throughout a shift. Some also praised the diaphragm’s sensitivity, while several customers claimed that the model actually out-performed units from certain expensive brands. 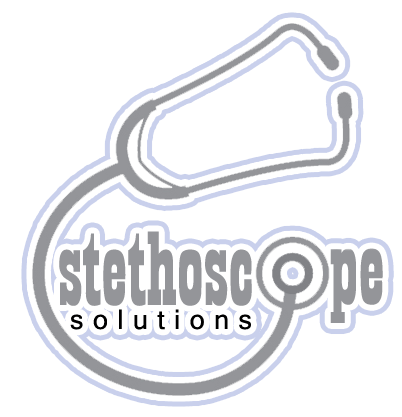 The precise readings that the stethoscope provides was also one of its advantages. Because it was able to accommodate smaller patients, physicians and nurses can easily acquire a clear sound from the device. It also features non-chill rim insulation, which makes the device comfortable once it gets into contact with the body of the patient. Some patients do not like the feel of cold, stiff metal on their skins, but with this device, medical pros won’t have to pre-warm the unit before putting it on the patient due to the addition of the no-chill insulation. 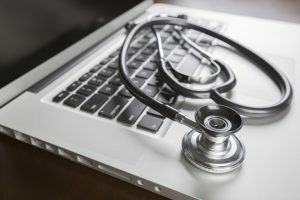 Although it might look like majority of healthcare professionals agree that the unit operated excellently, some were not satisfied with certain factors of this stethoscope. Some customers complained they were not able to hear things clearly on the device. There were also customers who complained about the unit catching bruits and murmurs, while others said that the earpieces were too lengthy to fit comfortably. However, according to a number of customers, those murmurs and faint sounds may be attributed to the angle of the earpiece. Most of the feedback coming from the unit was positive, thus this is something that is worth your money. This will also fit fashion-minded professionals from the healthcare industry due to the rose gold color, which is in vogue right now. 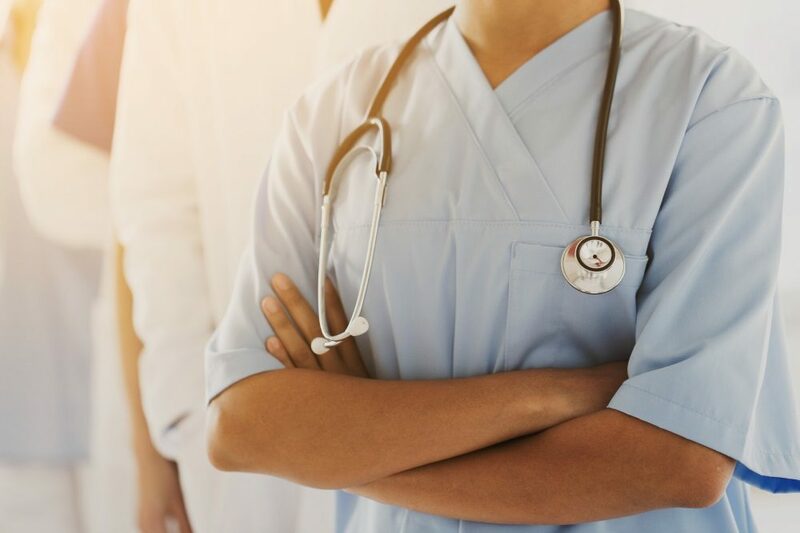 It is accurate, has an ergonomic design for comfort, and is backed by a lifetime warranty – MDF’s Stainless Steel Premium Dual Head Stethoscope is a great buy.